ProseWorks’ words and copy are rarely wasted, and never recycled. Strange, then, that we’ve frequently been appointed by Wrap. 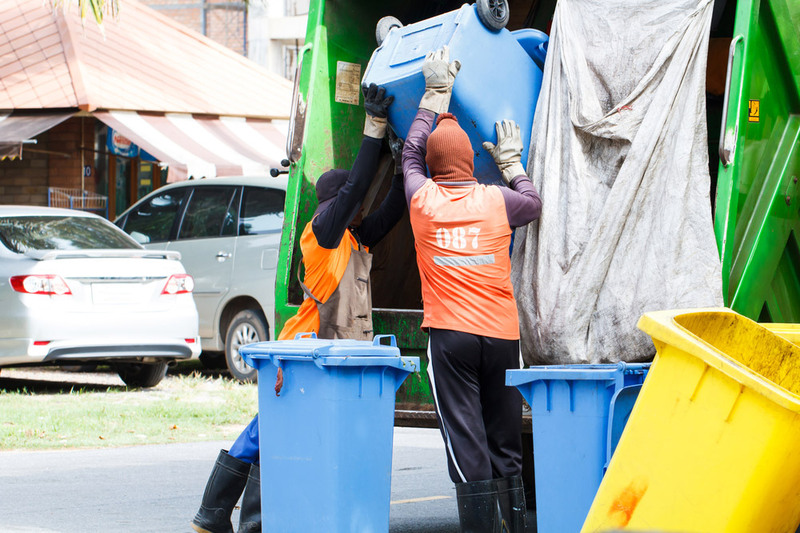 Over the past five years we have written over fifty business-to-business case studies highlighting waste reduction good practice. These examples use a simple but authoritative writing style to show the economic and environmental benefits in each case. The Department for Transport called on ProseWorks to undertake a range of writing and editing assignments, including report editing and feature writing for its flagship internal magazine, a2b. Alzheimer’s Society produces a regular newsletter for people with dementia and their carers. ProseWorks regularly contributed feature articles that highlight examples of good practice. 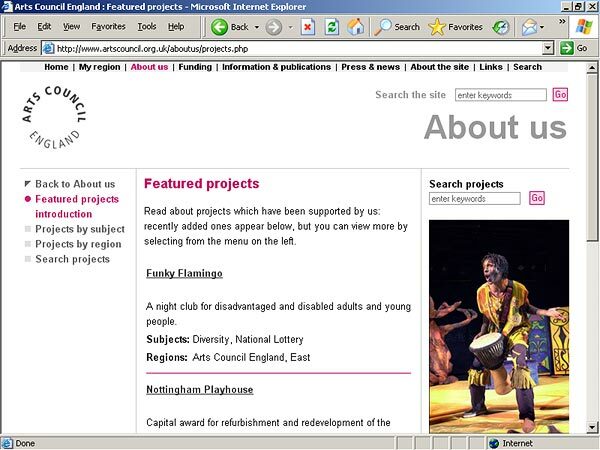 To mark the tenth anniversary of the National Lottery Arts Council England commissioned ProseWorks to edit case studies which capture the diverse range of arts projects funded by the lottery. We’ve copywritten a range of features, advertorials and news releases for this government agency. This innovative charity uses gardening to improve the lives of disabled and disadvantaged people. We were commissioned to interview and write a first person client case study. We provided a case study and feature writing service for this well known training and accreditation organisation. Feature writing and interviewing are just part of the editorial support we’ve given to this prestigious training organisation. Over thirty accountancy students across the country were interviewed by the ProseWorks team. Concise 250-word case studies were then prepared for the AAT in advance of a major media campaign.